Have you purchased a new Sim card in the recent days? Well, it becomes very hard to recognize and memorize your new number easily and just after purchasing the new sim card number. Most of the times, we need to call up our friends or relatives or any other numbers around us to know what the exact number is. It may happen that the sim card is new and you do not have the balance to make a call and thus without knowing your phone number, it is harder to recharge it even. Well, there is a shortcut to everything when you can get online. 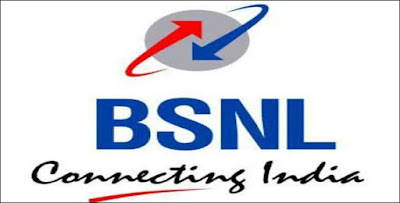 All that you need to do is to follow this guide in order to know How to Check Own Mobile Number on Airtel, Idea, Vodafone, Aircel, BSNL, Docomo, Reliance! Have you purchased a new Airtel Sim card and willing to know the phone number? 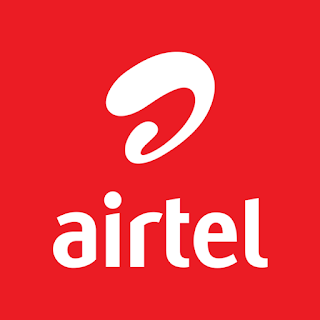 You can easily get your number with the help of My Airtel Number. All that you need to do is to dial any of the USSD codes! If you have an Idea Sim Card then the thing just goes easier. 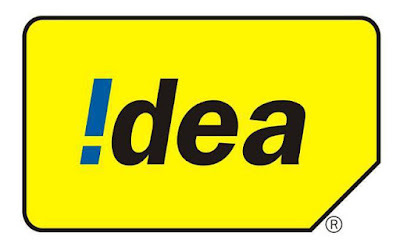 You can take the help of Idea Check services to know the number. To get this, you need to dial any of these USSD codes. If you have purchased an Aircel Sim card, it is also very easy to check your number. Simply type in these USSD code in order to find the number without any charges! 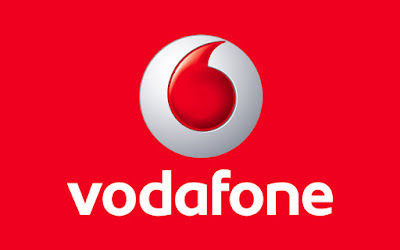 In this era of competition, Vodafone still holds a great place in the market. If you have purchased a Vodafone sim recently, all that you need to do is to type any of these USSD codes. Reliance JIO has definitely brought out a huge impact n the telecommunication services. If you have recently purchased a Reliance JIO SIM, all that you need to do is to go to the My Jio App. You can find your phone number. Most of the times, the SIM Network providers update their services and in such case some of the USSD codes might not be working! If you have tried all of them in your respective SIM Card, simply go to the official website of the respective Mobile Network Service to know more information. This will help you to know the exact phone number you are using now. Do let us know your experience to find Own Mobile Number on Airtel, Idea, Vodafone, Aircel, BSNL, Docomo, and Reliance!